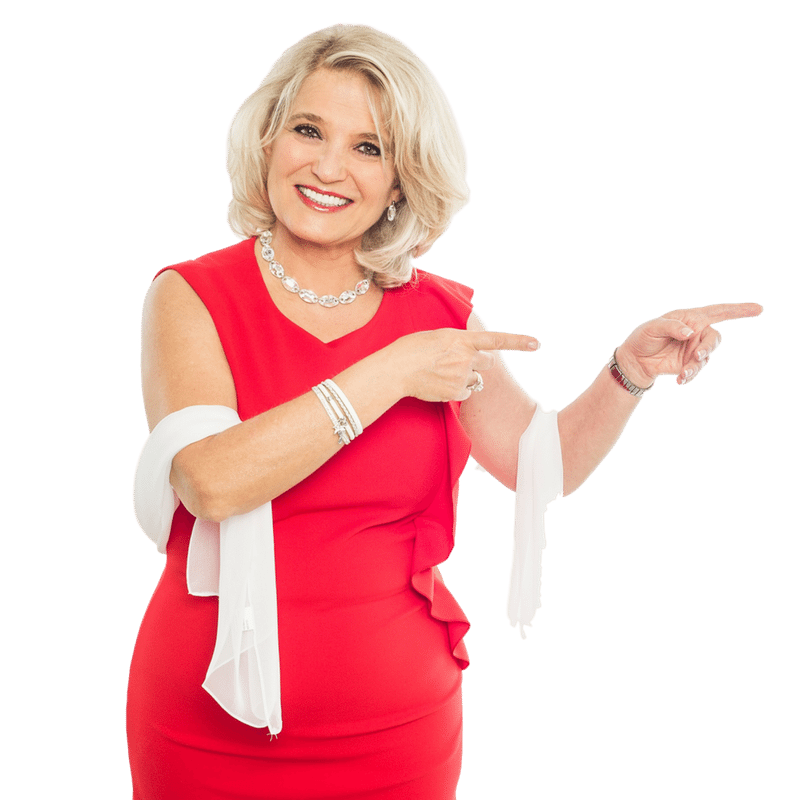 Dare to Change Life Coaching & Mentoring | Become Financially Powerful! 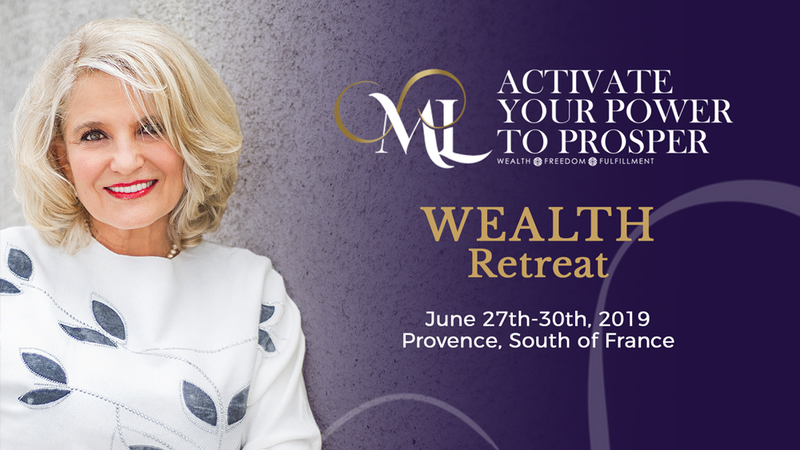 A unique opportunity to experience full immersion wealth retreat in my private beautiful villa Sunset in the South of France. 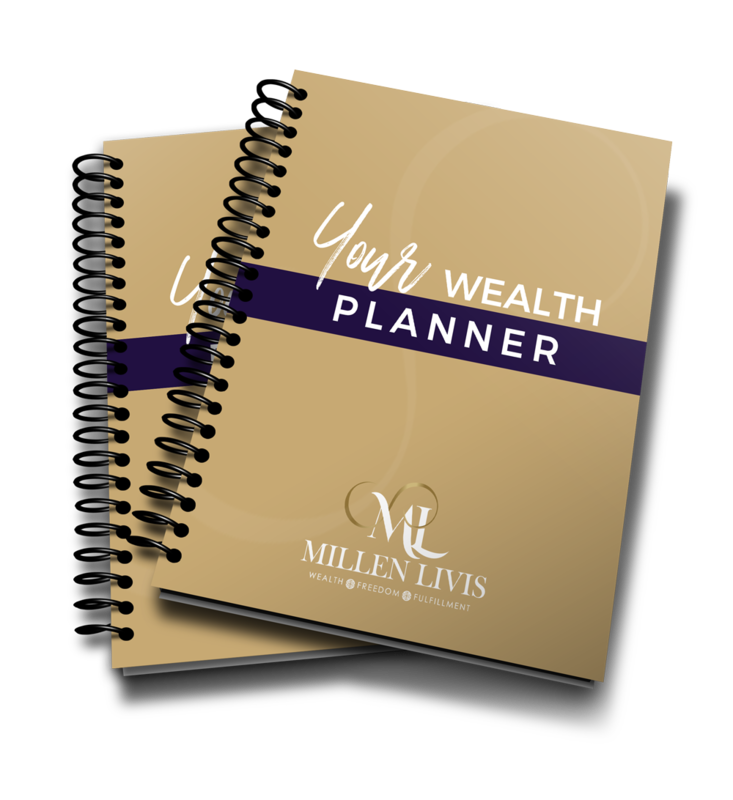 Previous Post What Needs to Happen for You to Feel Financially Powerful? Next Post Whining or Winning? You HAVE a Choice.